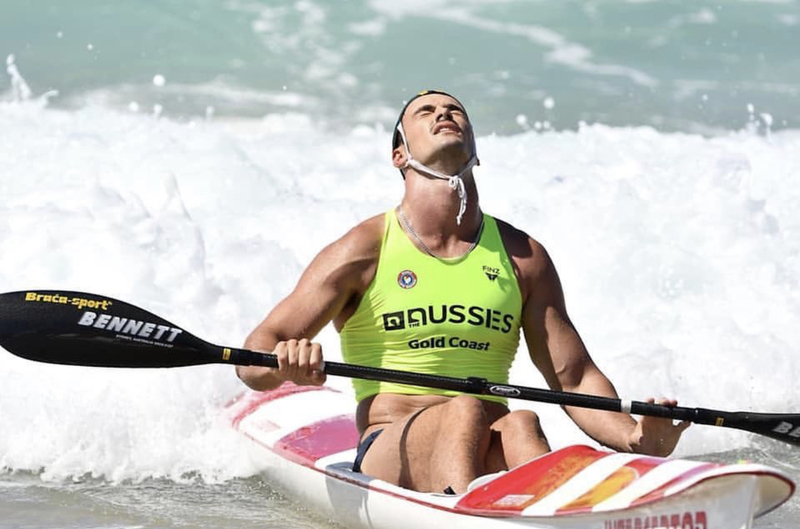 Olympians Riley Fitzsimmons (Avoca Beach, NSW) and Alyssa Bull (Alexandra Headland, QLD) showed why they are some of the best paddlers in the world winning the Australian Male and Female Ski Race Championships at the 2019 Australian Surf Life Saving Championships over the weekend. 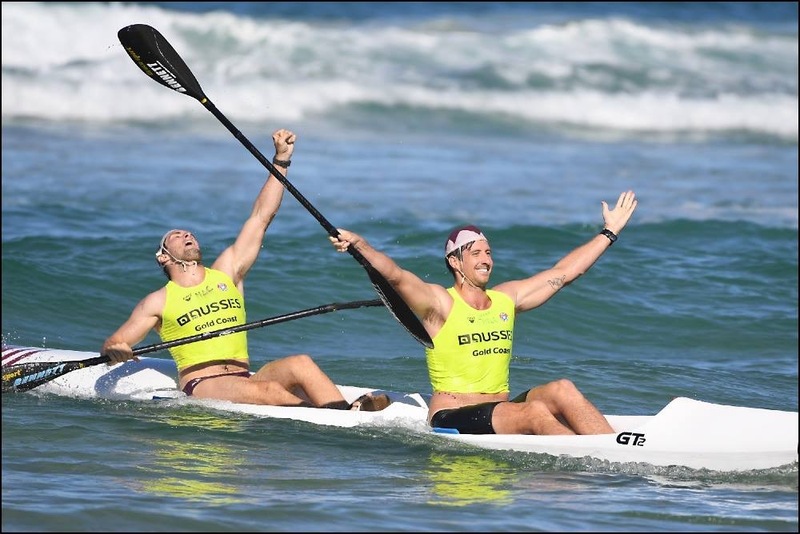 The pair were once again the outstanding Olympic kayakers at a surf life saving event, adding the Australian Champion Surf Ski Crown to their World Surf Life Saving Championships success in December, when they also won both the Single Surf Ski events. At Aussies 2019, Alyssa Bull also won the Open Female Double Ski together with U23 team paddler Lucinda Kelly, while Paddle Australia’s Ocean racing World Champion Cory Hill and U23 World Championships medallist Mackenzie Hynard won the Open Men’s Double Ski. 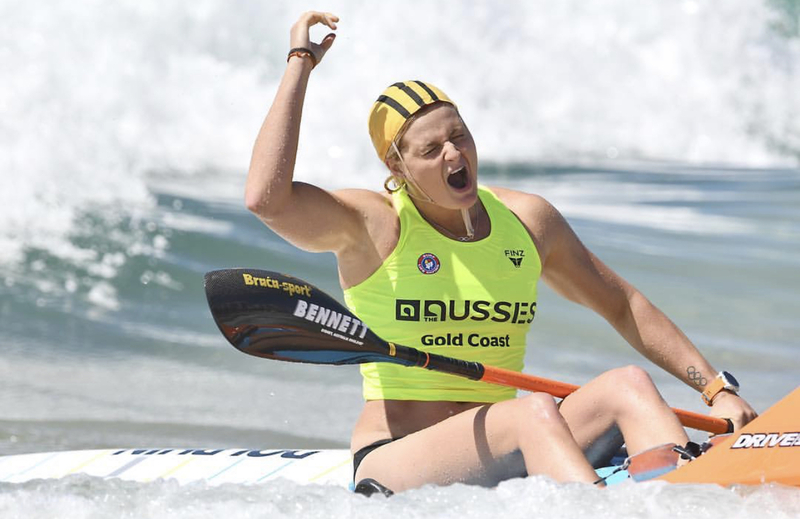 Alyssa Bull was Paddle Australia’s stand-out paddler taking home four gold medals in an impressive week at the Aussies 2019 including wins in the mixed double ski, female single ski relay and female double ski. “This one (single surf ski) is pretty special, I love doing the team events the most but to be able to get a win in the single is special too,” Bull said about the Open Surf Ski Champion title being extra special. 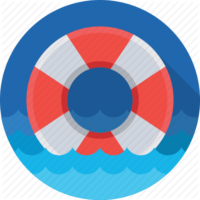 Bull jumped into the surf ski coming straight out of an intense kayak team boat camp, but her current kayak-fitness and experience from a successful surf ski past, made all the difference as she explained. 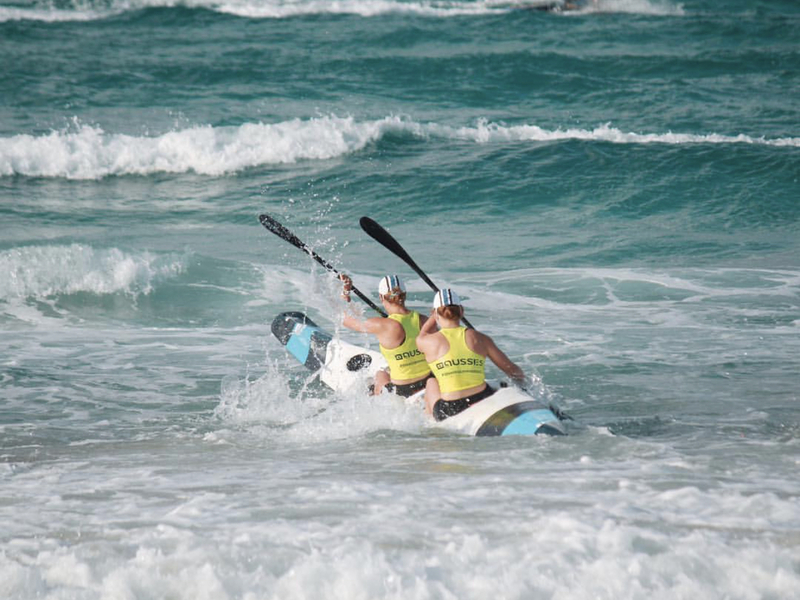 Paddle Australia’s female kayakers impressed at the Aussies 2019 with the Open Double Ski podium a kayaker’s affair and with all three medal spots taken out by ‘Olympian-U23 paddler’ winning combinations. Rio Olympian 2016 Alyssa Bull teamed up with Alexandra Surf Club mate Lucinda Kelly, who was selected on to the U23 team a couple of weeks ago, to take home the win, while London 2012 Olympian Alana Nicholls teamed up with U23 team paddler and fellow Western Australian Shannon Reynolds to win silver. Rio Olympian Alyce Burnett added bronze together with U23 paddler and Maroochydore surf club team mate Brianna Massie. “It was very cool to have kayakers on the podium for the double ski with our Olympians (Alyce, Alana and me) and U23 team reps (Bri, Shannon and Lu). All the girls are paddling so well and it’s cool to see it come through in the surf too,” Bull said. On Saturday, Alexandra Headland also won the Open Female Ski Relay, the team bolstered by Alyssa Bull who was powerful off the start line and dominated the first leg. U23 paddler Lucinda Kelly maintained the lead with ease, gunning for home just as second and third where starting to come around the cans. 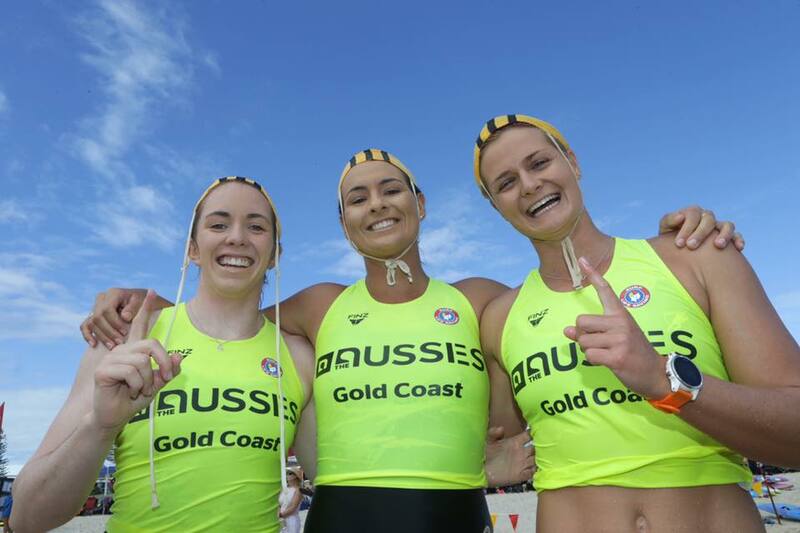 Tiarne Raymond then secured the gold for her Alexandra Headland team at the 2019 Aussies and the second gold for Ali and Lucinda, after the pair already won the Open Doubles Ski Friday afternoon. While there were plenty of reasons to celebrate, all kayakers will head straight back into canoe sprint training next with the 2019 international canoe sprint season only just over a month away. The 22-year old said he was honoured and speechless to join a rare group of Australian champions. In the men’s single ski, Hayden White won silver with Tanyn Lyndon winning bronze, while Rio 2016 Olympic bronze medallist Lachlan Tame dropped back after missing the start. Ocean racer Mackenzie Hynard finished fifth. 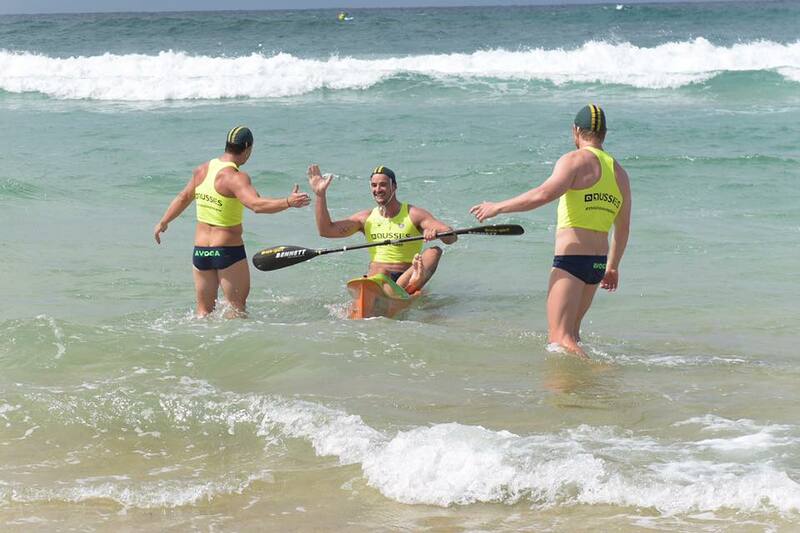 It was Fitzsimmons second gold at the Aussies after he partnered with Peter Mitchell and fellow Olympian Lachlan Tame (NSW) to also win gold in the Single Ski Relay and enjoying the little break from kayaking ahead of the Olympic qualification season. In the men’s double ski, Paddle Australia’s national team ocean racers and Northcliffe’s Cory Hill and Mackenzie Hynard took out a comfortable win in the Open Male Double Ski in an event that did not go as expected. Canoe sprint national team paddlers and youngsters on the team Tom Green and Jackson Collins finished fourth in the event, while the combination of Riley Fitzsimmons and Lachlan Tame finished eighth. 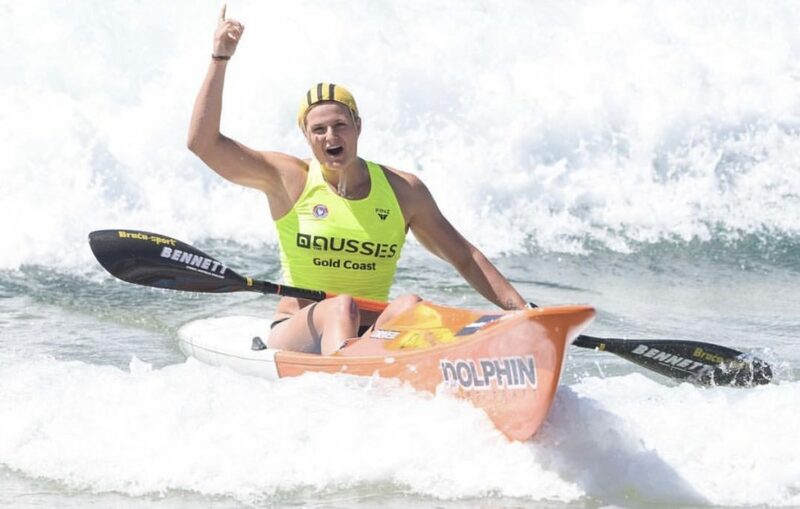 Paddle Australia’s national team kayakers also impressed in the youth age groups with youth development team paddler Phoebe Wills-Grace (Maroochydore SLSC) winning the U17 open ski, while last year’s Junior Team paddler Harry Armstrong won the U19 open ski. 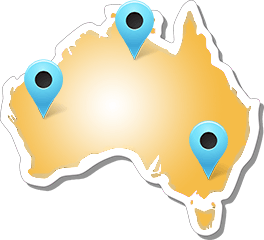 Phoebe Wills-Grace also won bronze in the U17 Female Single Ski Relay together with 2018 Youth Olympics paddler and 2019 youth development team member Jenaya Massie and Maroochydore SLSC club mate Tamarind Wildin-Snedden. Wills-Grace and Massie also finished fourth in the older age group of the U19 Female Double Ski. In other results, last year’s Junior team paddler Thomas Hughes (Manly LSC) took out the win in the U19 Male Double Ski together with club mate Dodge Newton, while fellow 2018 Olympic hopes team paddler Fletcher Armstrong (Avoca) finished third in the U17 open ski.